Client: Dorsett Hospitality, a subsidiary of Far East Consortium International (FEC). 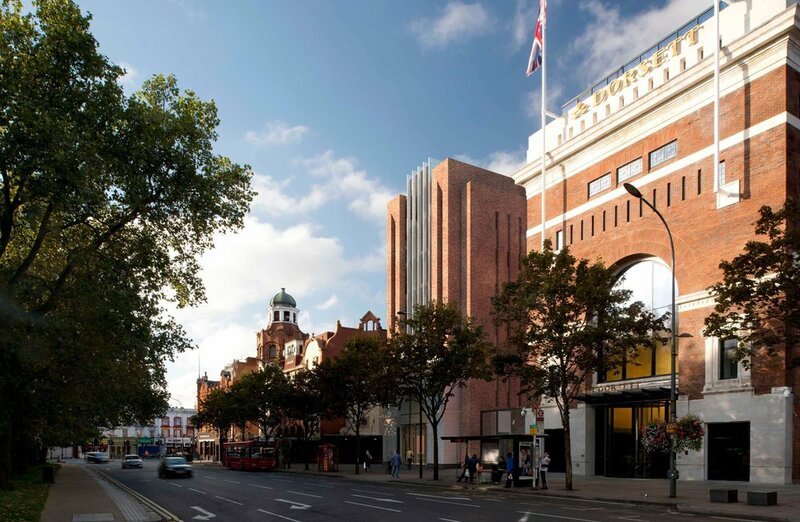 A residentially led development in Shepherd’s Bush, adjacent to our multi award-winning Shepherd’s Bush Pavilion for Dorsett Hotels. The project features an eight storey building with 74 serviced apartments, along with a restaurant and entertainment uses behind a retained 1923 façade.